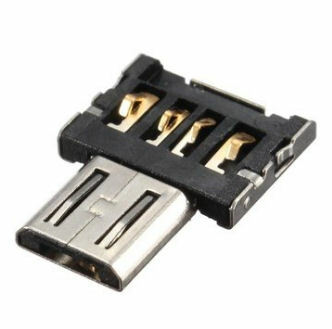 * Connect the USB U disk to OTG adapter with USB port, can change to OTG USB flash drive. 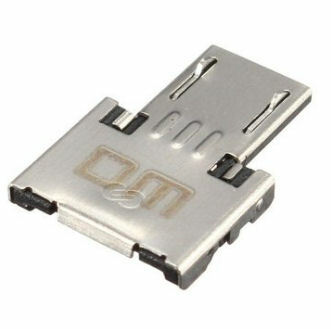 * It compatibles with all USB flash drives, smart phones/tablet PC with OTG function and Micro USB. 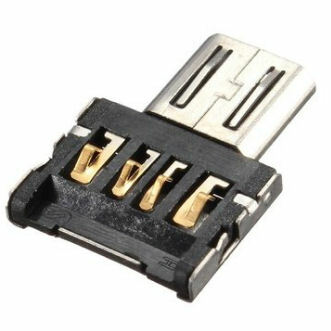 * Connect the adapter with keyboard. Insert the OTG adapter into the keyboard USB port, and connect with phone, then you can write messages by the keyboard. * Connect the OTG adapter with mouse, then you can play games or view files by the phone, a helpful assistant for phone game enthusiasts.